﻿ SWAN LABEL & TAG CO, INC.
Swan Label and Tag is a locally owned and operated manufacturer of pressure sensitive labels for all applications. Coming from a family background in printing, Jon Swan founded Swan Label and Tag in 1960. Since then, the company’s mission has been to provide its customers with the finest service as it delivers competitively priced products. 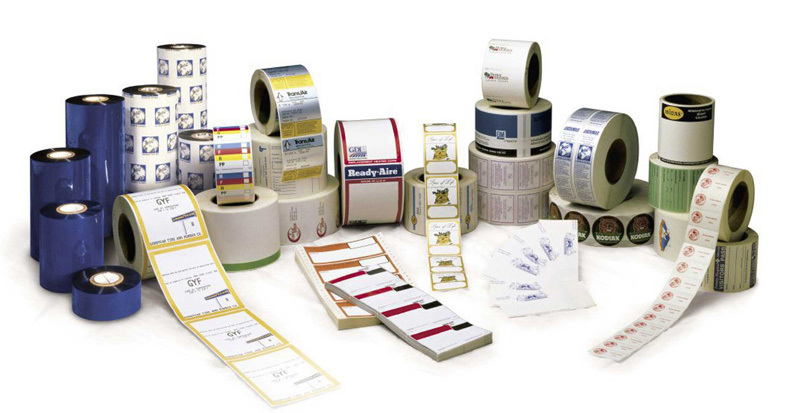 By satisfying its customers, Swan Label and Tag has distinguished itself within the printing industry. But nothing the copy said could convince her and so it didn’t take long until a few insidious.